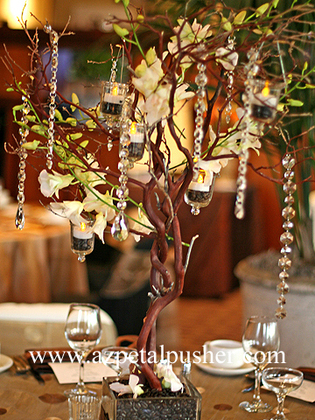 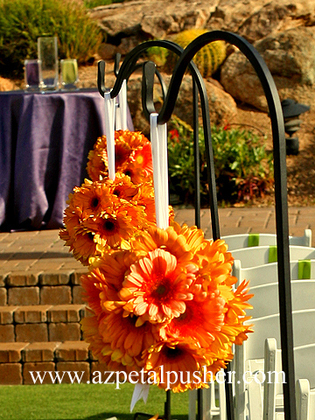 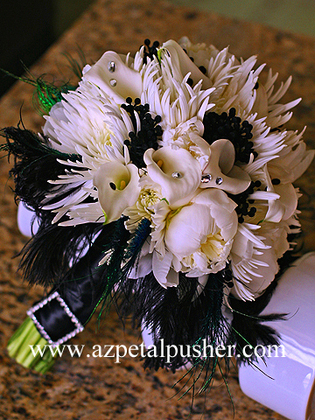 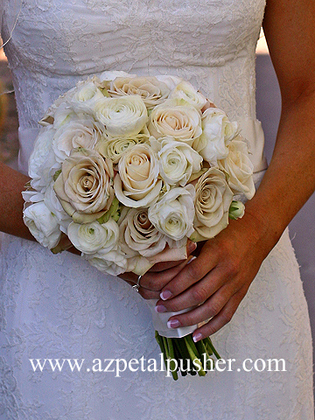 One of Phoenix, Arizona's premier floral design boutiques, Petal Pusher is truly inspired floral design. 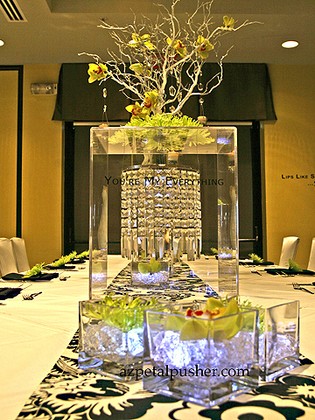 With a creative approach to floral design and event conception, we pride ourselves with the ability to work with our clients to expand their ideas and enhance the outcome of their special event. 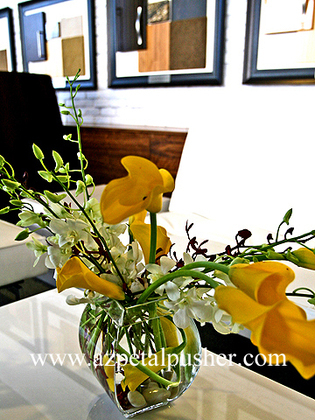 Our consultations are complementary and by appointment. 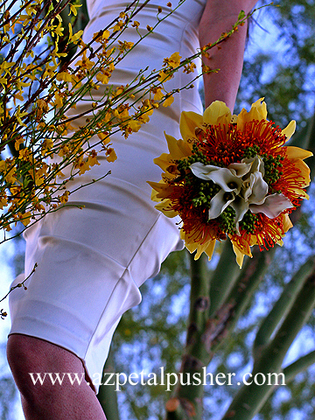 We look forward to connecting with you. 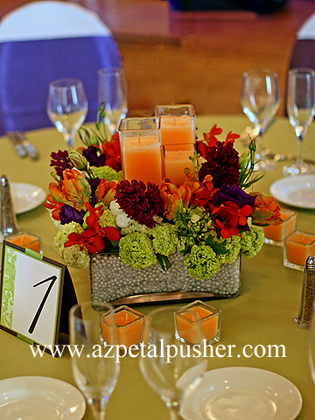 Please visit our daily delivery page for all your floral needs. 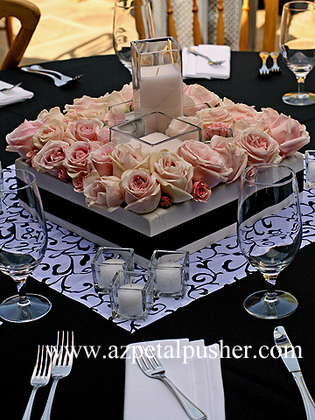 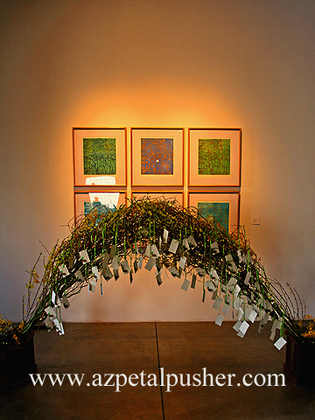 Petal Pusher is committed to providing unique quality arrangements for any occasion. 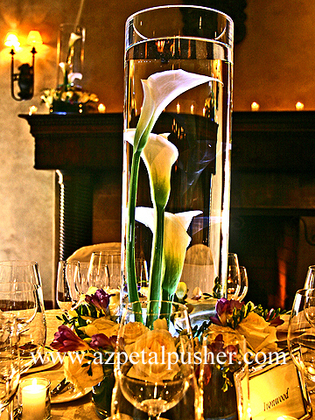 Our flowers are arranged in stylish vases that will compliment any home or office. 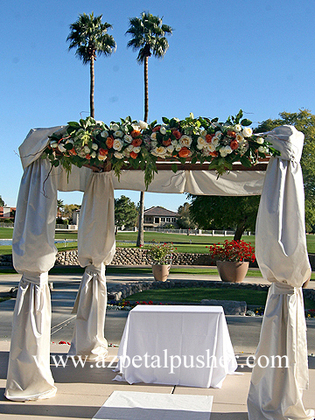 Same day delivery to all of the Phoenix Arizona metro area, when your order is placed by 11:00 A.M.